Ohinché Lahorgue is an independent full-service law firm focused on serving the diverse needs of clients especially in Luxembourg, France, Germany and also around the world. Our firm helps with approaches that solve complex legal issues. We have built a reputation for providing exceptional legal representation to clients in a full range of transactional, litigation and administrative matters. Our firm is focused on meeting our clients’ objectives. Whether litigating a complex dispute, advising on how to structure a new business, or representing a party in a merger, sale or acquisition, we deliver pragmatic, high value results. Client service is at the heart of our success and we are devoted to delivering solutions that best promote our clients’ business and financial goals. We are an international law firm and fluent in multiple languages and we handle local, national and international matters in a cost-effective, efficient manner and strive to create a positive legal experience throughout the entire course of our representation. 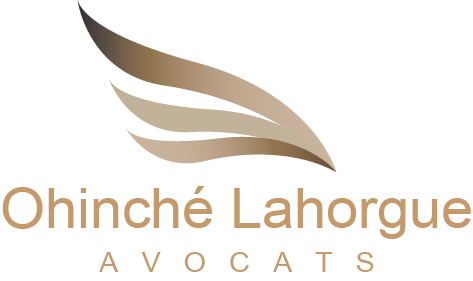 Ohinché Lahorgue is a traditional and highly regarded firm of Lawyers which continues to provide personal and sharply focused advice and support to its clients. This is soundly based on a foundation of expert legal know-how coupled with first-rate customer service delivered with care and professionalism. Ohinché Lahorgue has the expertise and skill to handle a wide range of legal work. We negotiate complicated transactions, resolve complex business disputes through negotiation, mediation or arbitration, and handle lawsuits through trial and appeal in all courts. The collective experience and diverse skills of the lawyers in our firm provide our clients with a substantial advantage in getting prompt, practical, and effective answers to their problems. We work collaboratively to leverage our legal resources for our client’s benefit. We provide quality advice and representation in the main areas of law, including Banking and Financial law, Tax law, Commercial law, Company law, Employment law, Construction and Real Estate law, Civil law, Criminal law, Civil procedure, European and international law and debt recovery. Ohinché Lahorgue has developed a large foreign clientèle, and the firm is frequently involved in the handling of international dossiers, such as drafting international contracts, setting up foreign companies in Luxembourg, International successions, and foreign investment. Legal counsel and litigation services are an essential part of our practice. We are skilled in transactional representation, dispute resolution and litigation, providing client-focused solutions at every step of the process. The experience of our lawyers, all of whom are admitted to the Luxembourg Bar and our privileged relationships with law firms in jurisdictions abroad and international jurisdiction enable us to handle files with a global dimension. 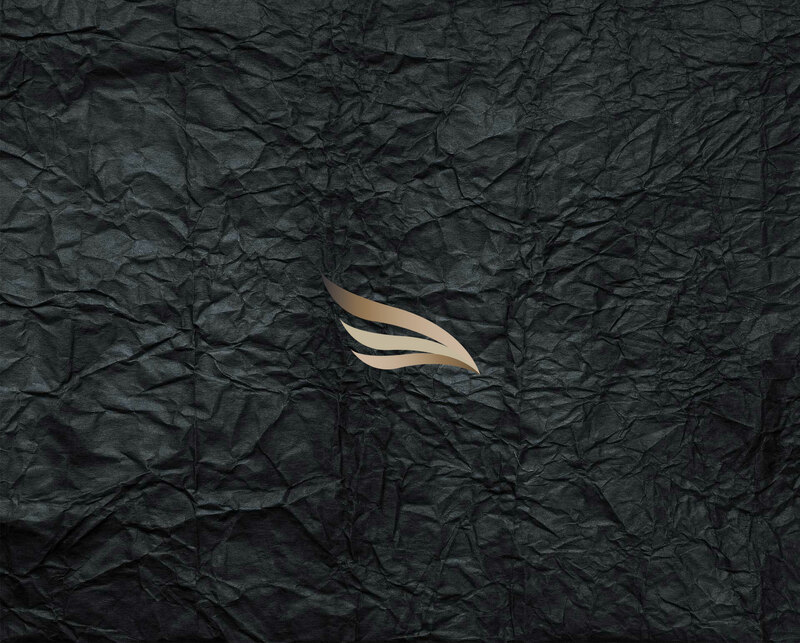 We understand the legal, commercial and financial constraints that our clients are confronted with and we are committed to providing them with seamless, comprehensive, value-added solutions. Our commitment to service is based on several core values: knowledge of our clients’ business, proximity, responsiveness, and reliability.